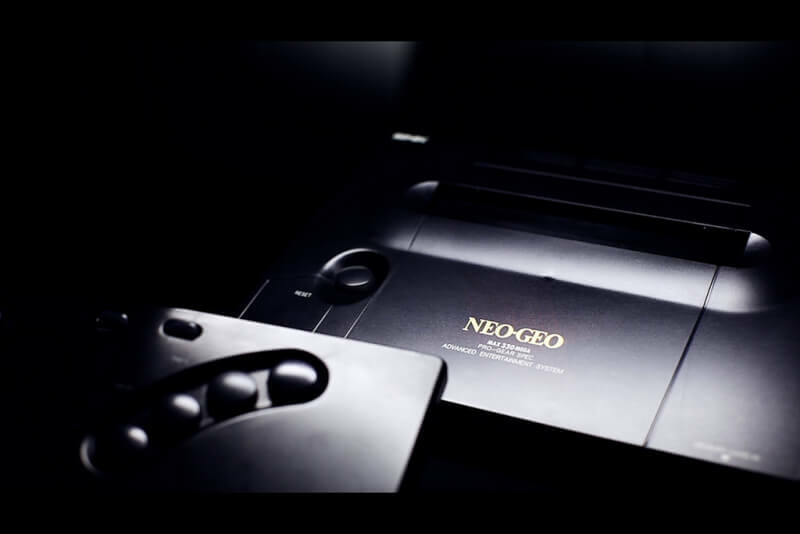 How much did the Neo-Geo game console cost when it launched in 1990? Shipped by SNK in 1990, the Neo-Geo was a notoriously expensive cartridge-based arcade system that served as the company’s entry into the crowded 16-bit console market, advertising arcade-quality graphics for your living room as the key differentiation from competitors. The system was initially only available for rent by businesses such as hotels and bars, but by July of the following year, the company responded to consumer demand for a home edition. Originally meant to sell for $599 with a game, a memory card and two joysticks, the package wound up shipping for $649.99 -- roughly equal to $1,145 in 2016 when adjusted for inflation. Perhaps scarier, additional game cartridges cost $200 to $300 -- and that's not adjusted for anything.